Welcome to Alpha Manufacturing & Design, LLC! 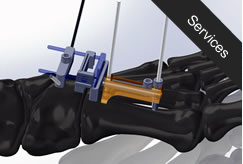 Alpha Manufacturing and Design, a precision contract manufacturer for the orthopedic industry announced it is doubling its size with a $5.6 million dollar capital expansion. Their employment over the next several years will grow by 32 new positions many of the positions are CNC Machinists. President Ben Garden is a member of the KEDCo-Warsaw Area Career Center-Ivy Tech joint machining training advisory board. 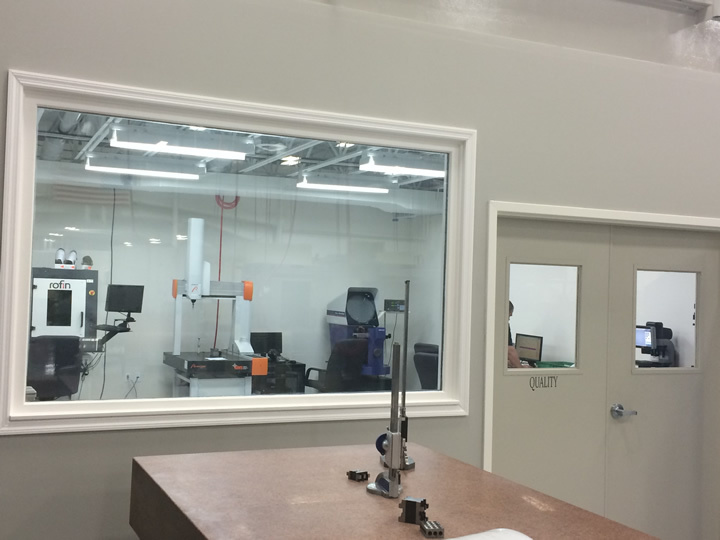 They will also be adding CNC programmers and quality control positions. Alpha Manufacturing and Design is located in the Airport Industrial park area in Kosciusko County just outside of Warsaw. Founded in 2008 with 2 employees, the company continues to grow with state-of-the art equipment and innovative performance. 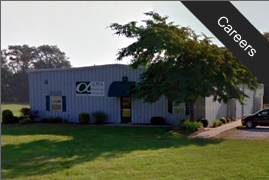 “We are pleased to see this small but outstanding orthopedic manufacturing company double in size and stay in its home county,” said Robert Sanders, Chair of the Kosciusko County Council. “It is the type of innovative small business that Kosciusko County appreciates and values,” he noted. We understand that you need a partner you can rely on to ensure your products are delivered on time, right the first time and within budget. 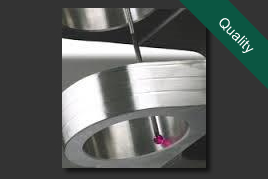 At Alpha Manufacturing & Design our first goal is customer satisfaction. Our customer’s opinions are our most appreciated asset. Our highly trained staff work to hear and meet the specific needs of the customer and then respond with the service, quality and price necessary to compete in the market of today. We understand that a customer’s opinion is a response to admirable reputation and service. We don’t try to be all things to all OEMs. We focus on a handful of key customers, so that we can provide intimate and personal attention to each one. We want you to consider our company to be an extension of your own facilities. We pride ourselves on being versatile enough to adapt to your ever-changing requirements. While we are extremely proud of our facilities and equipment, we consider our greatest resource to be our people. 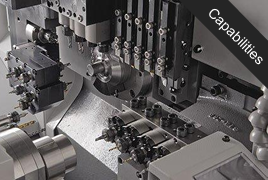 From managers to machinists, we have assembled a truly gifted team Each team member is empowered with the opportunity to use their unique gifts and abilities to instill excellence into every part we make. 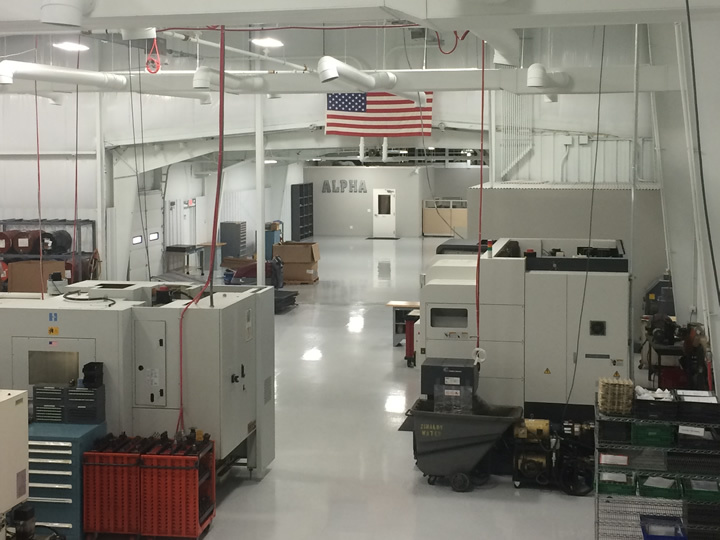 We invite you to partner with Alpha Manufacturing & Design and experience the difference!